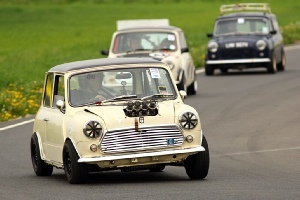 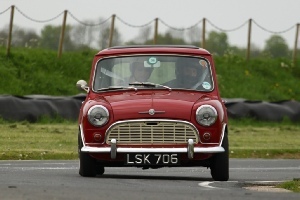 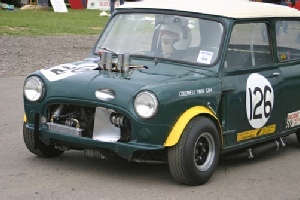 A Great Track Based Mini Spectacular! 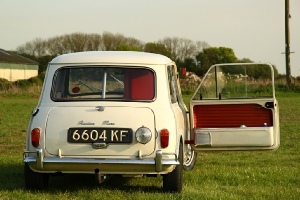 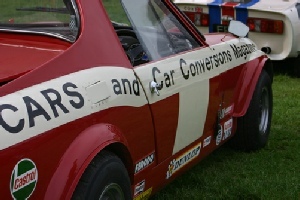 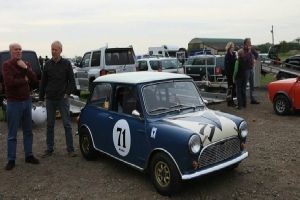 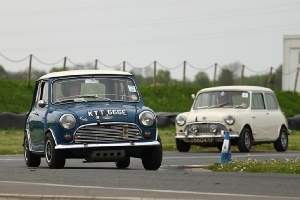 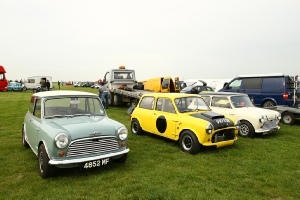 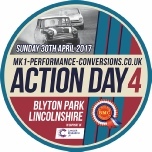 MK1 Action Day - Blyton; is over for another year. 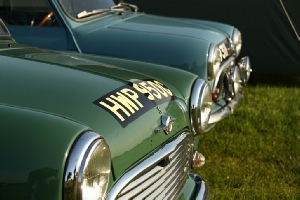 If you were unable to visit, but wish to make a donation, why not visit our just giving page.